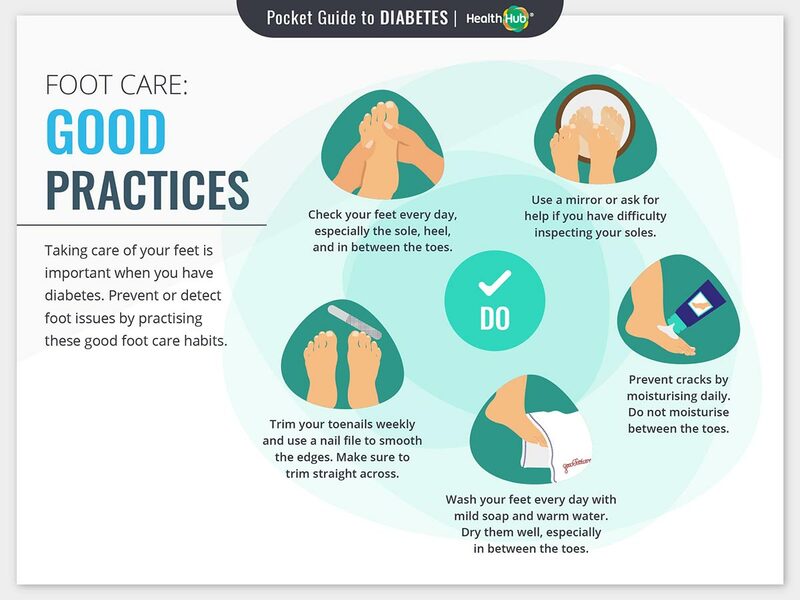 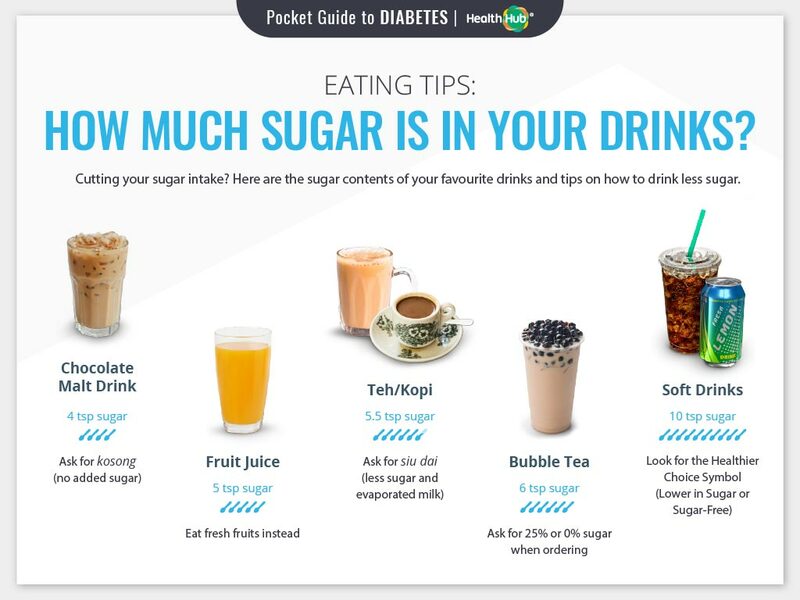 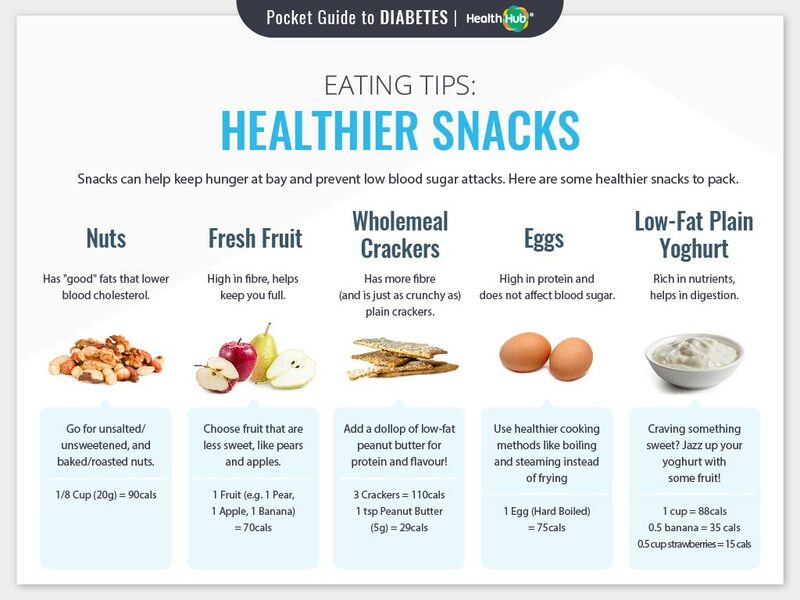 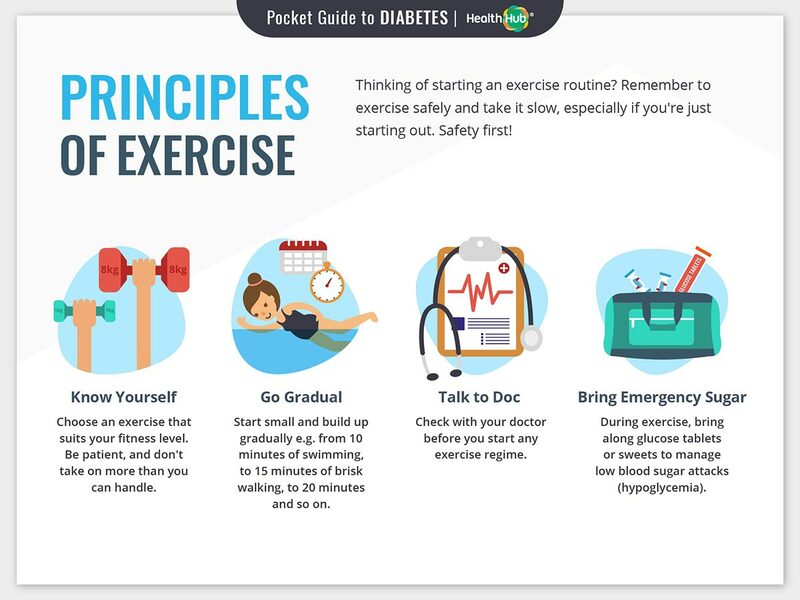 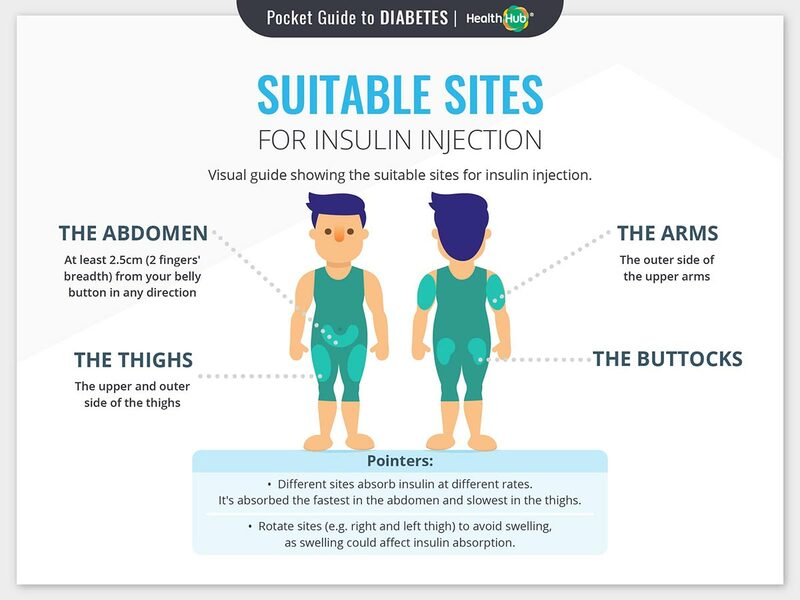 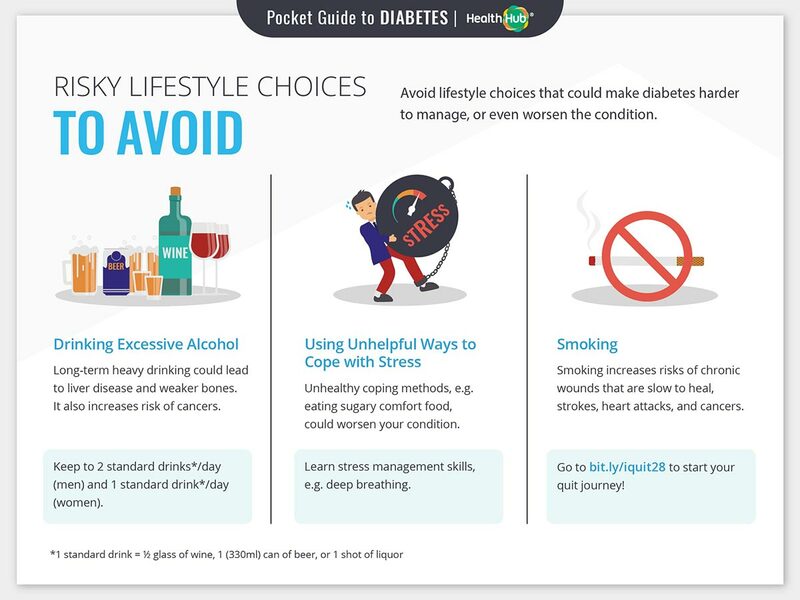 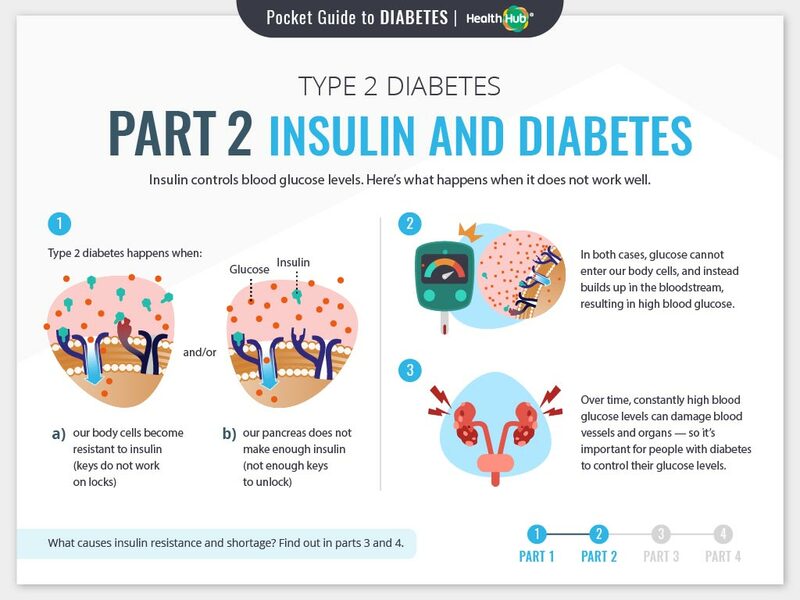 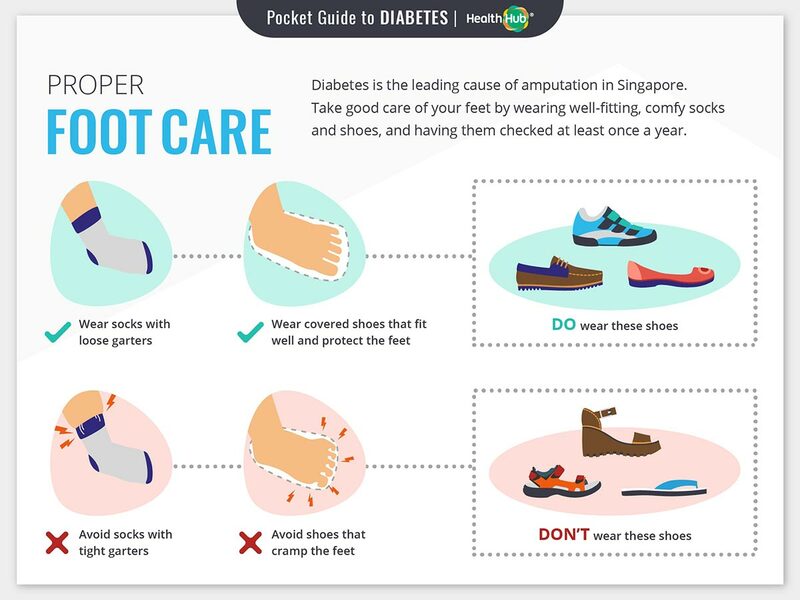 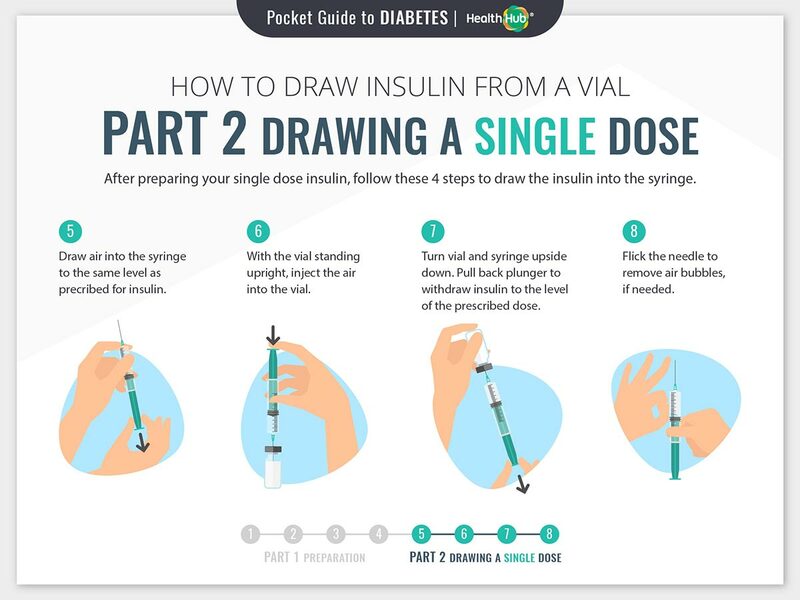 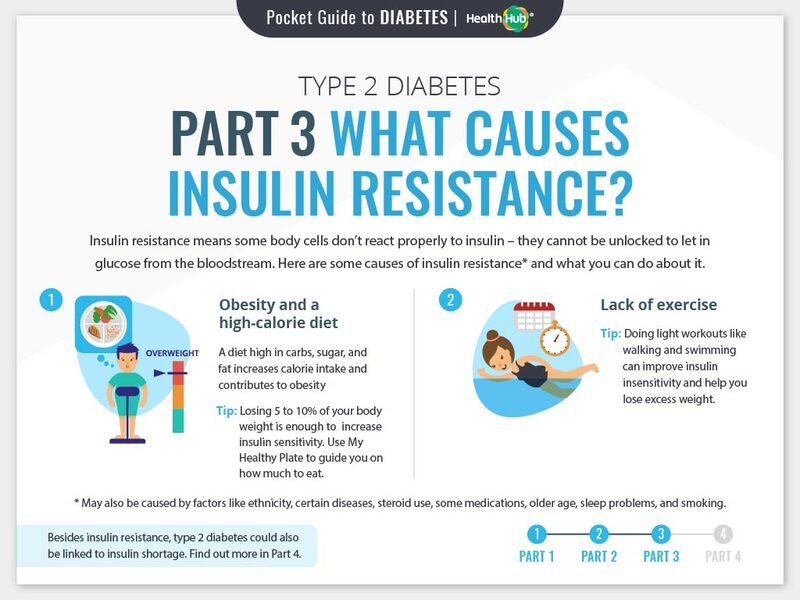 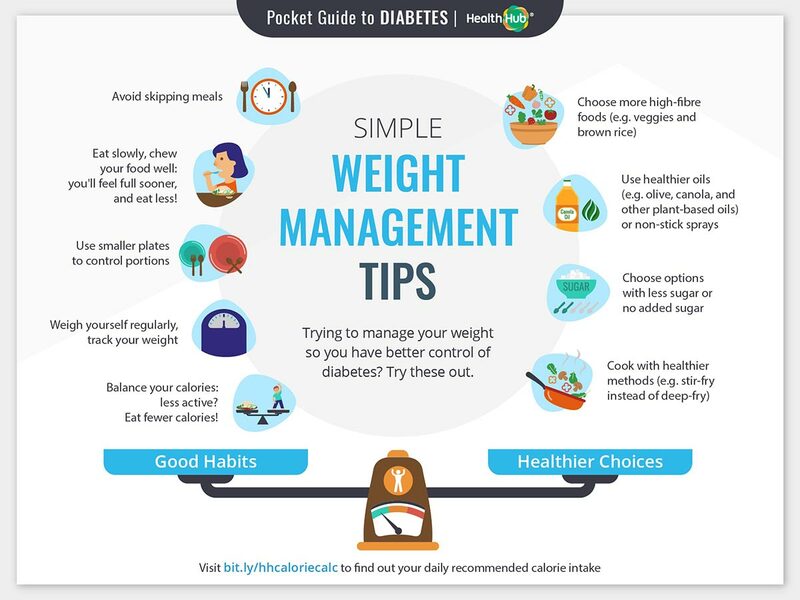 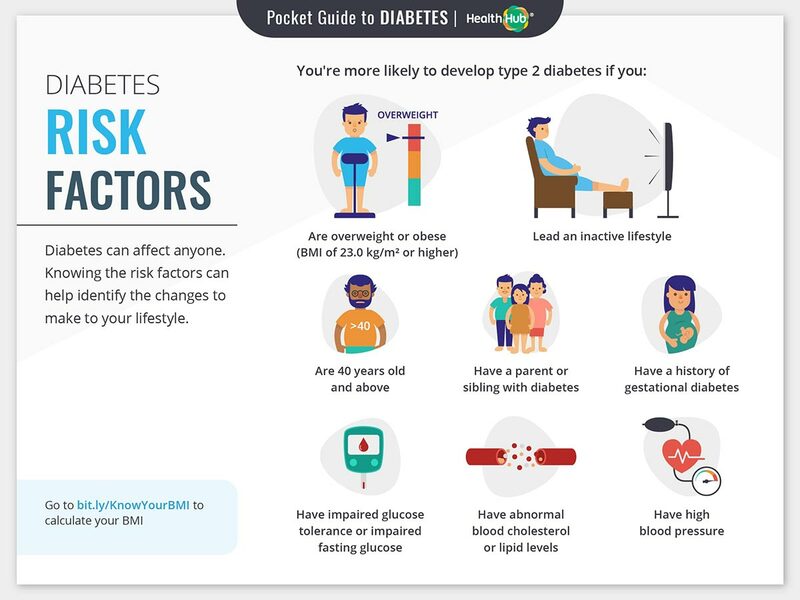 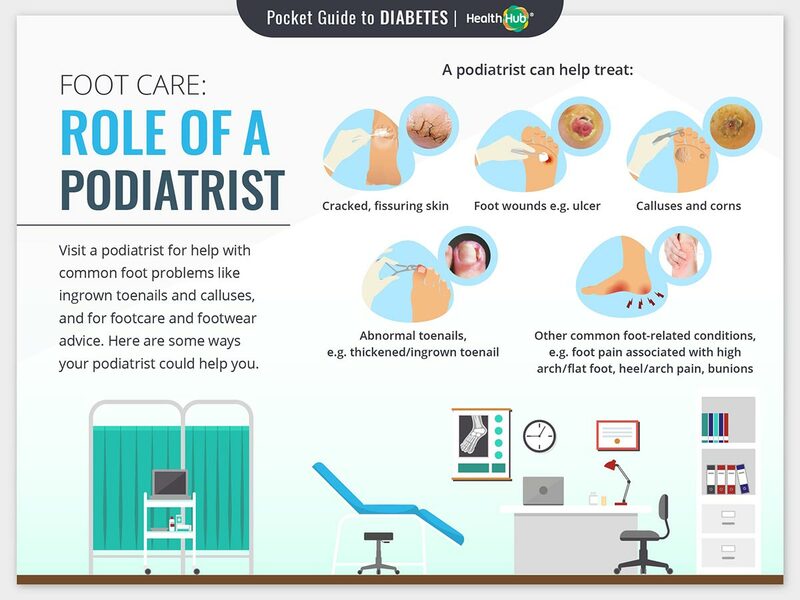 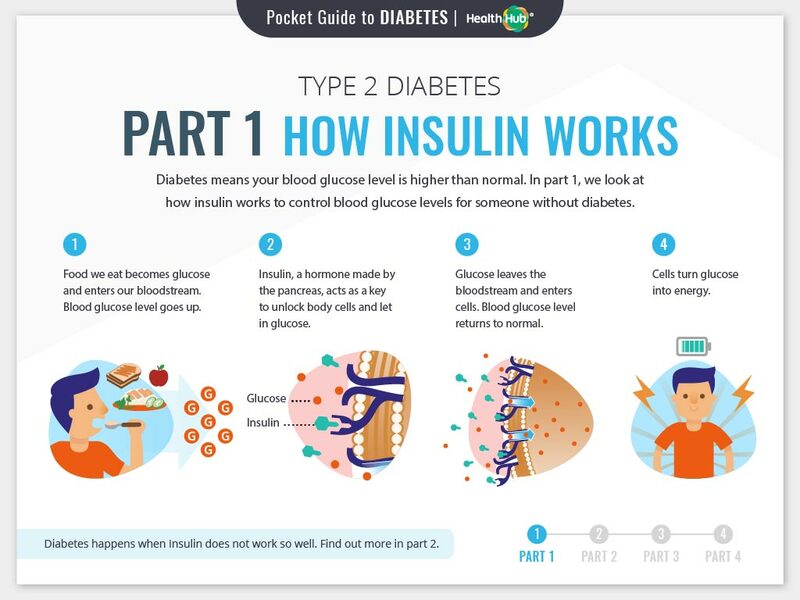 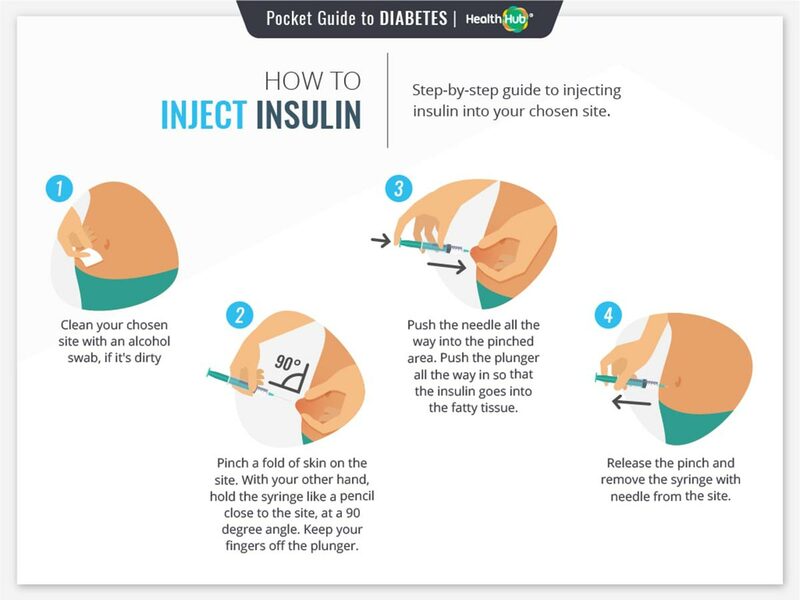 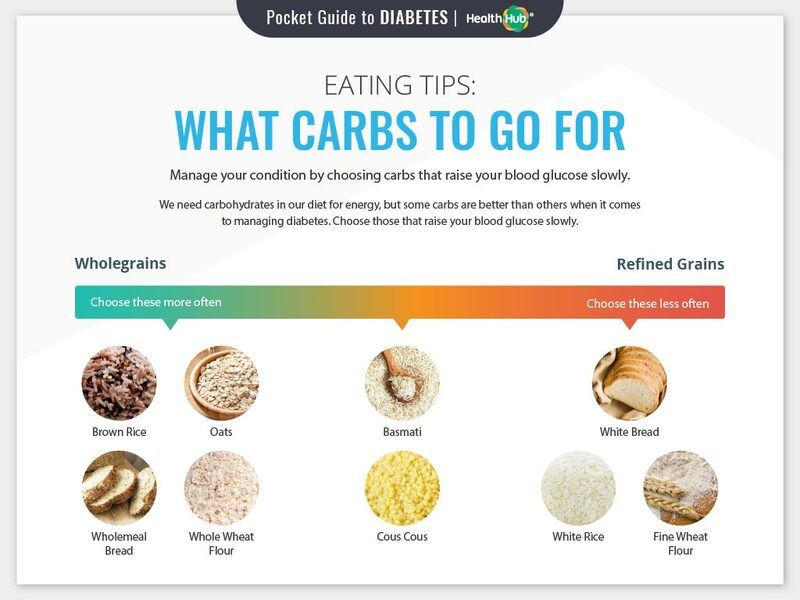 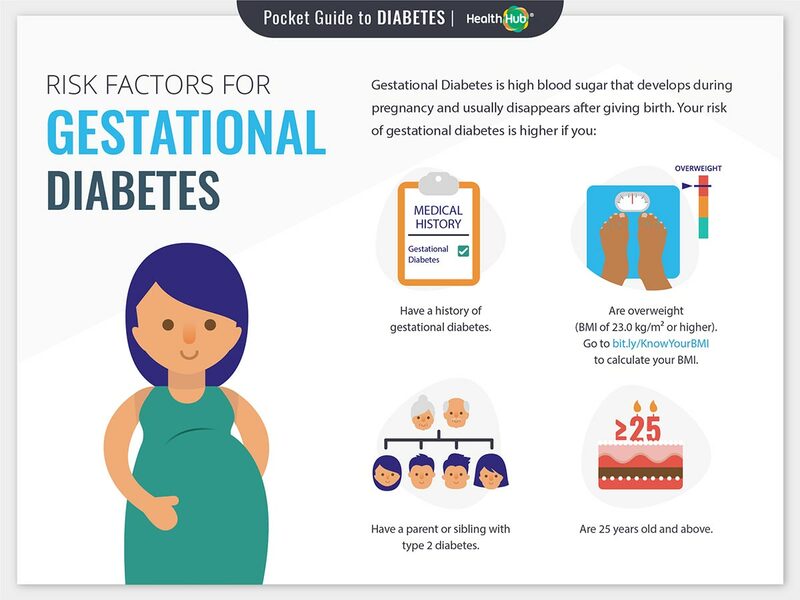 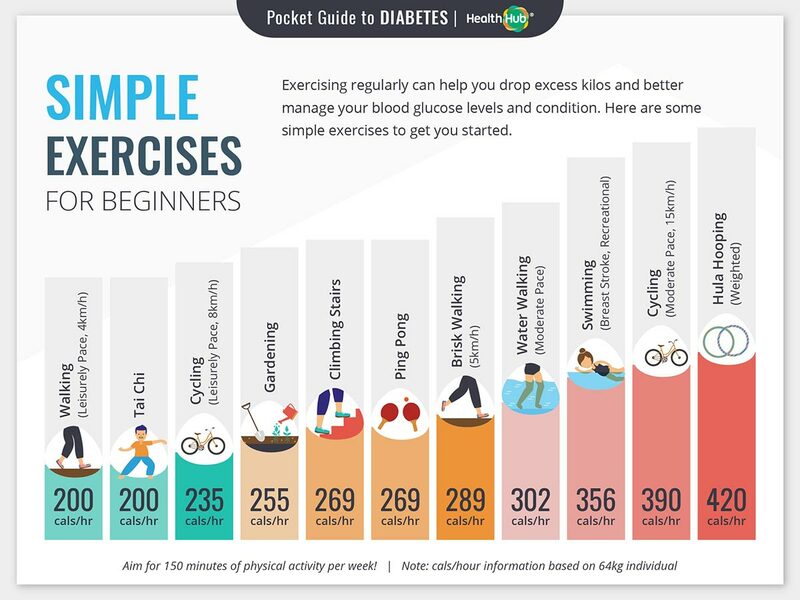 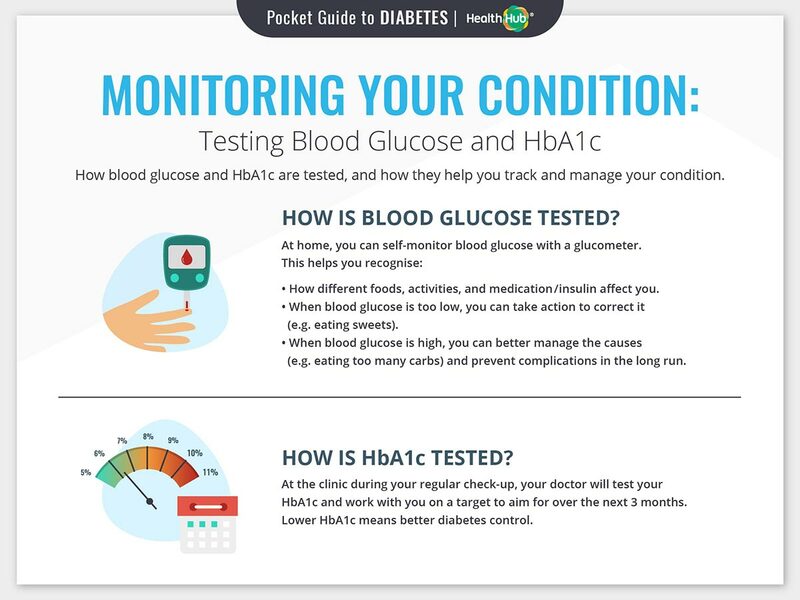 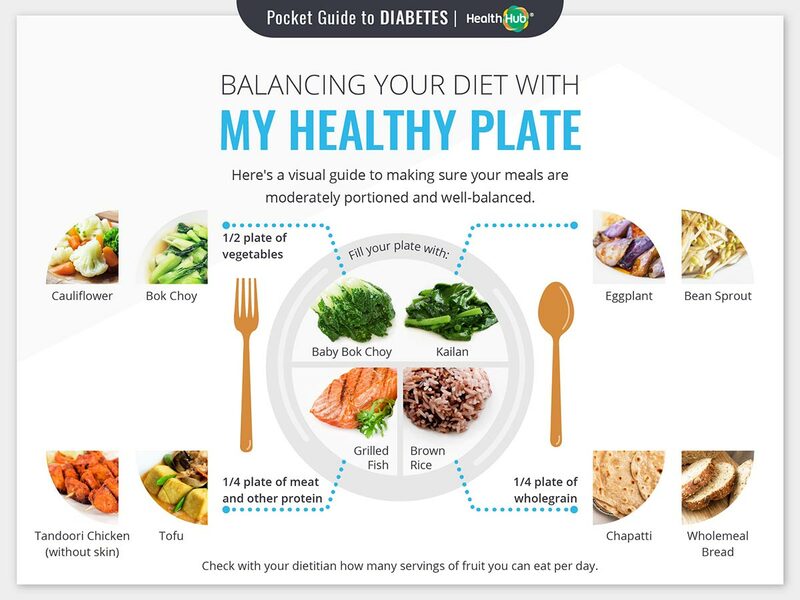 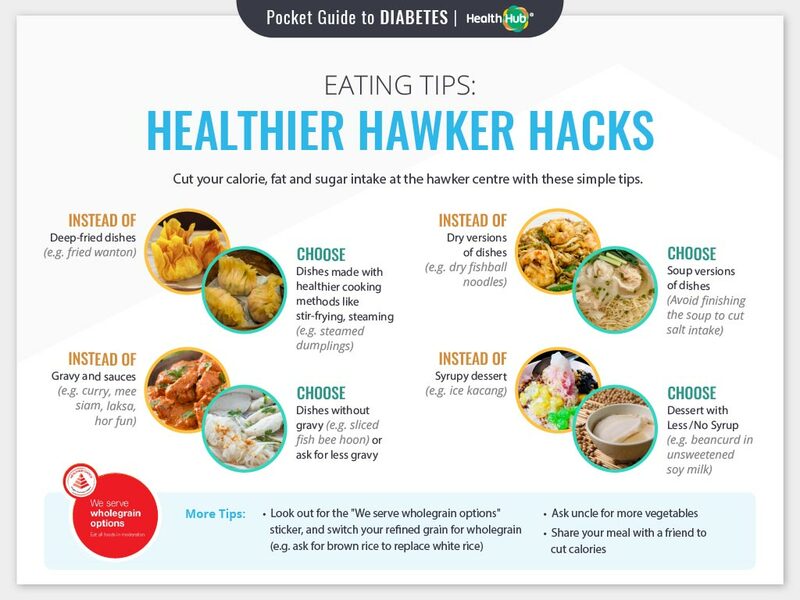 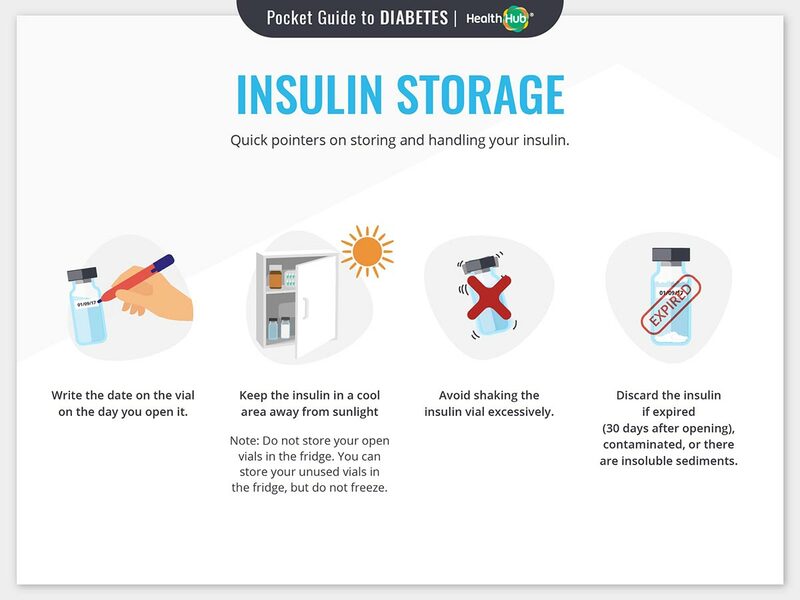 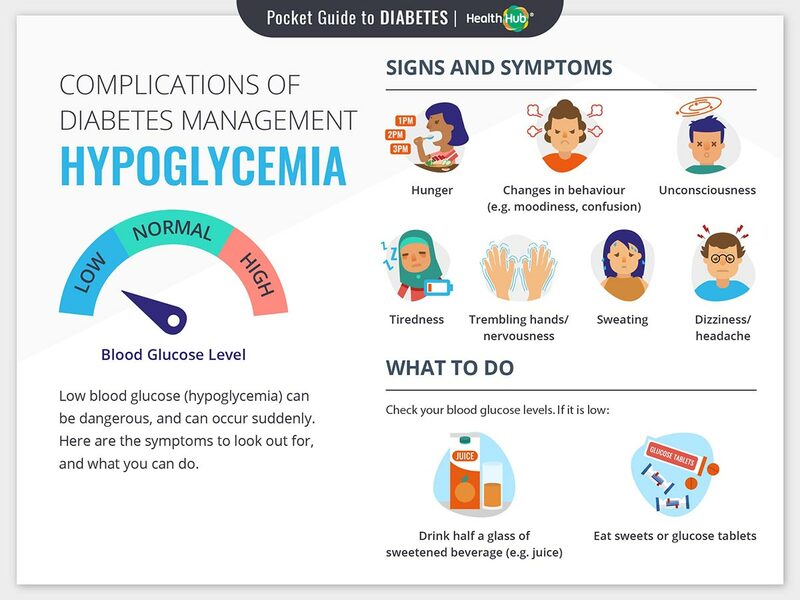 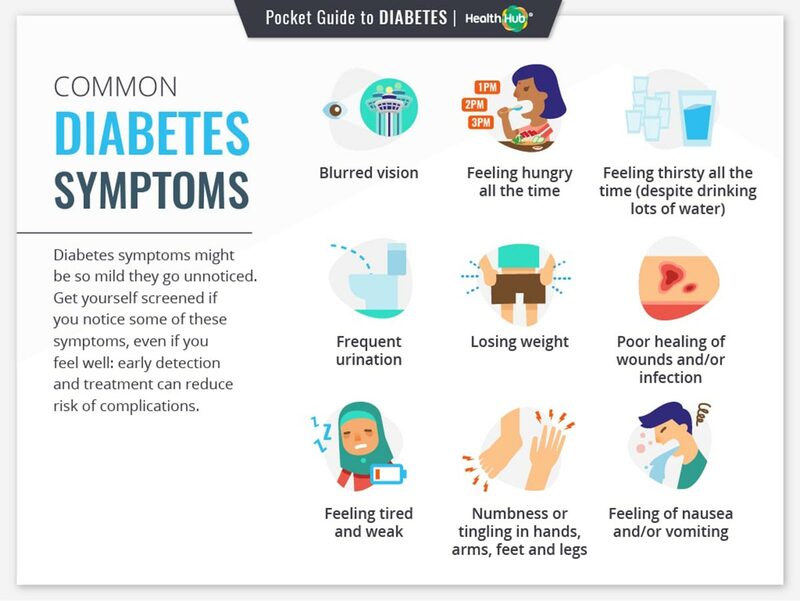 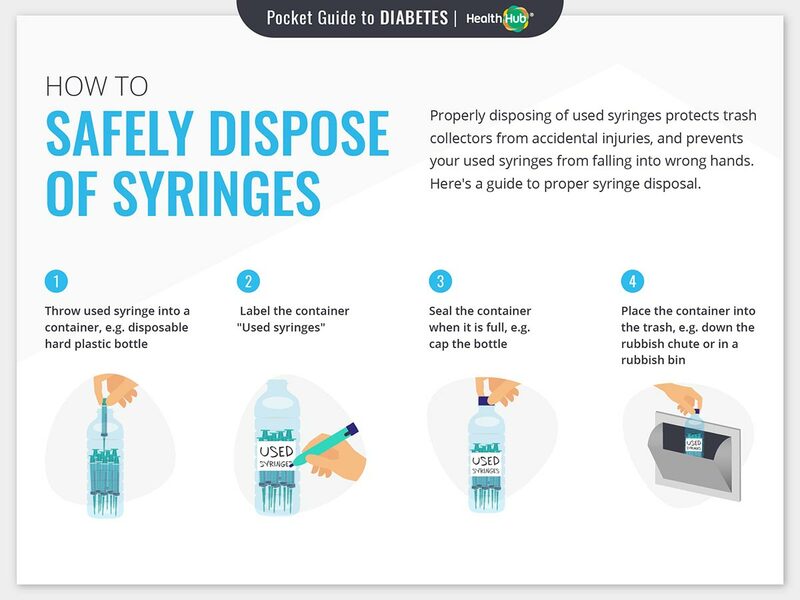 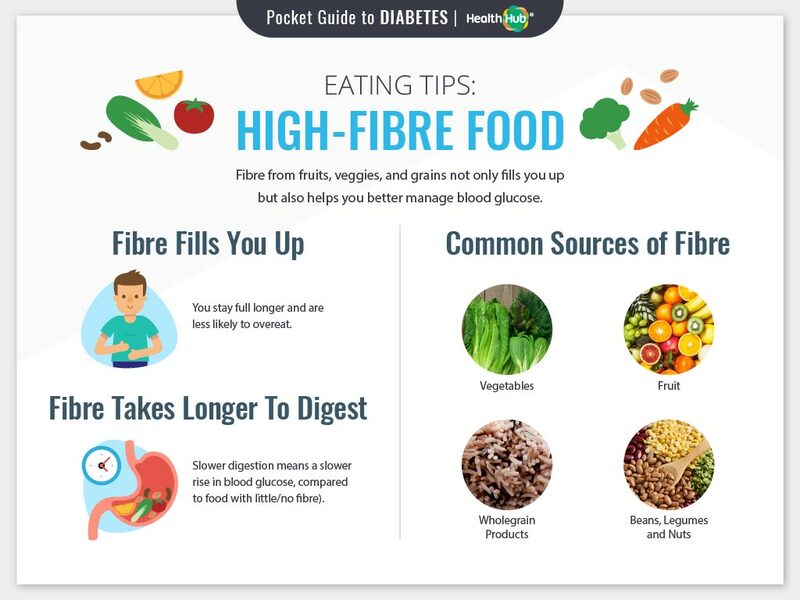 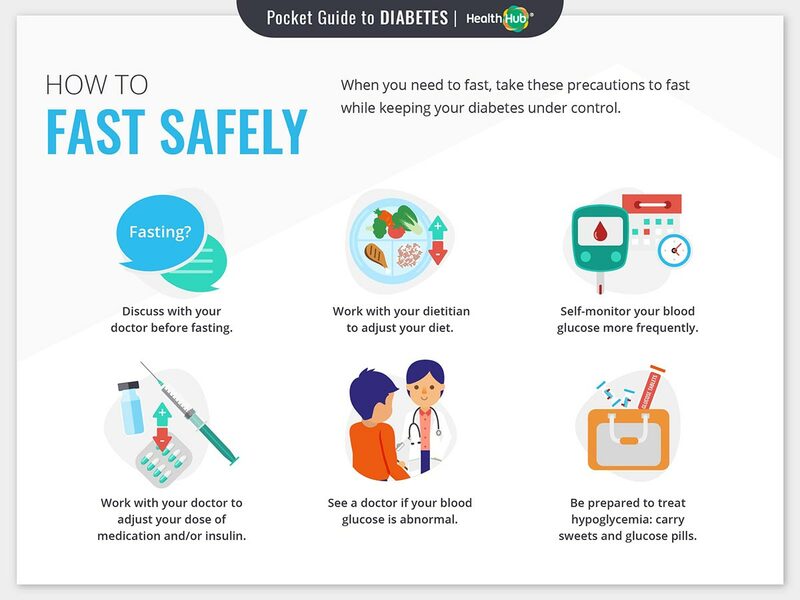 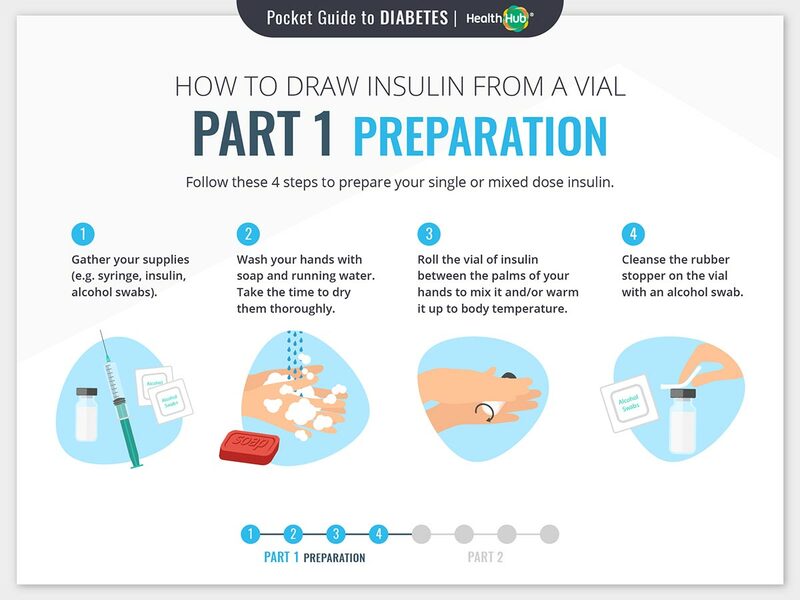 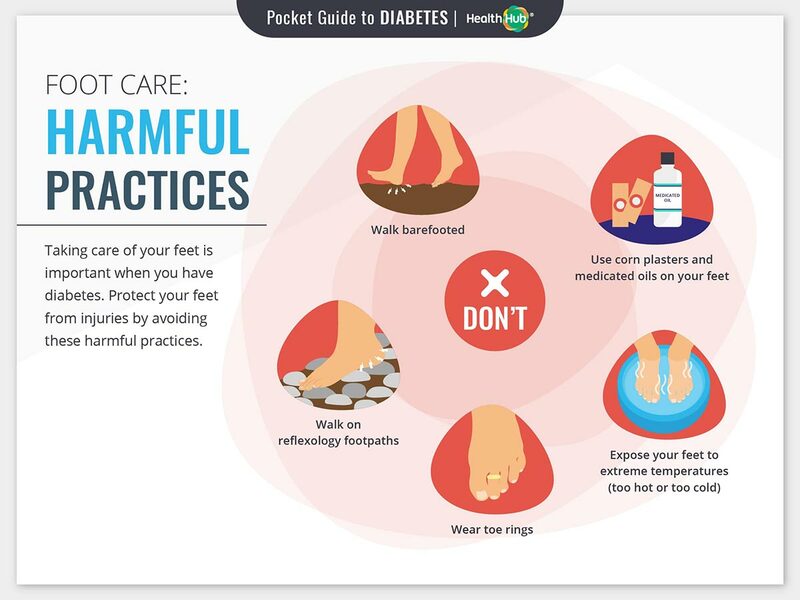 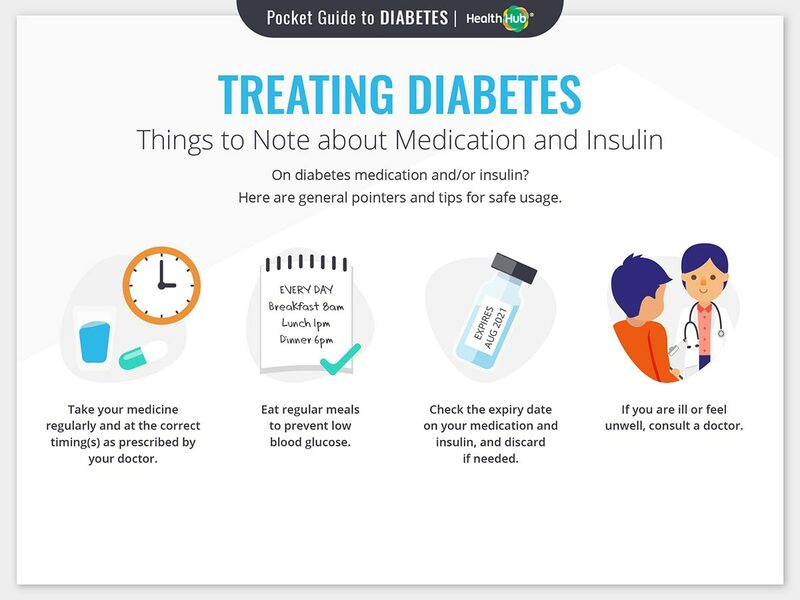 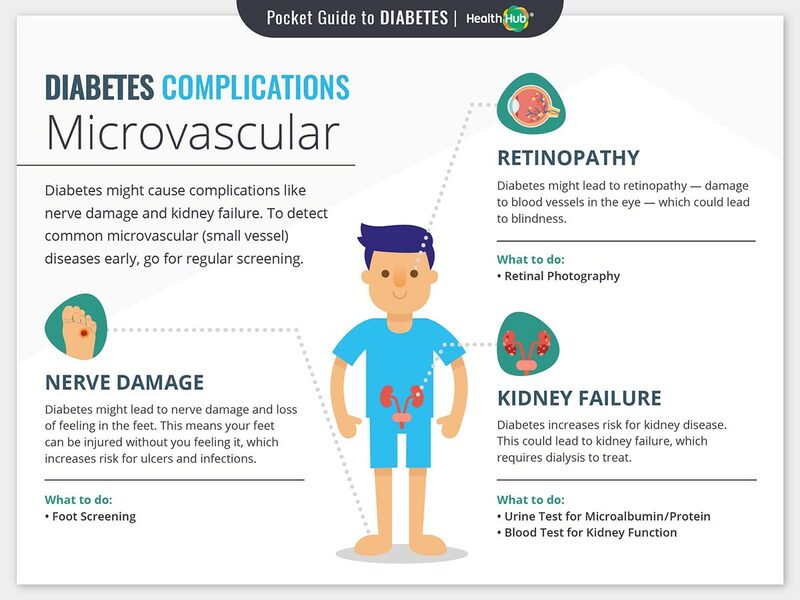 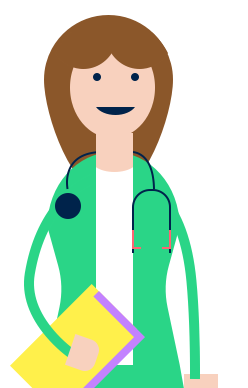 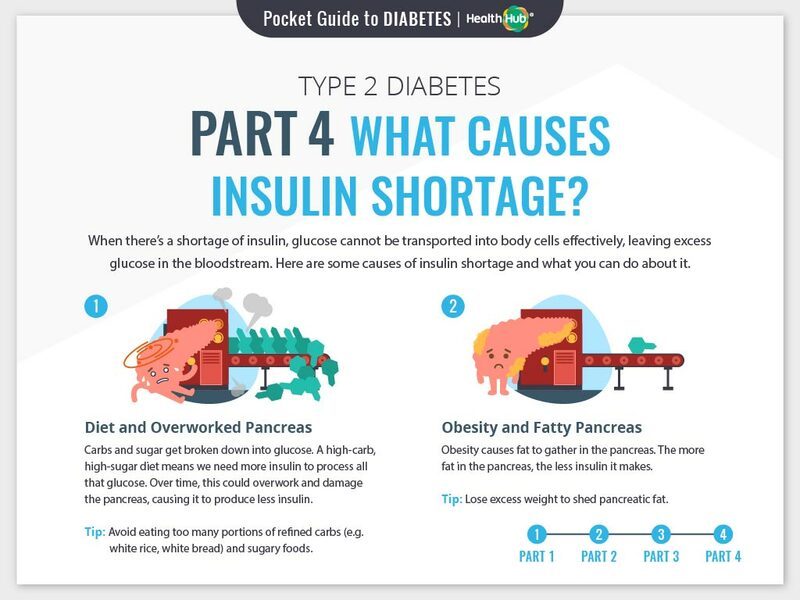 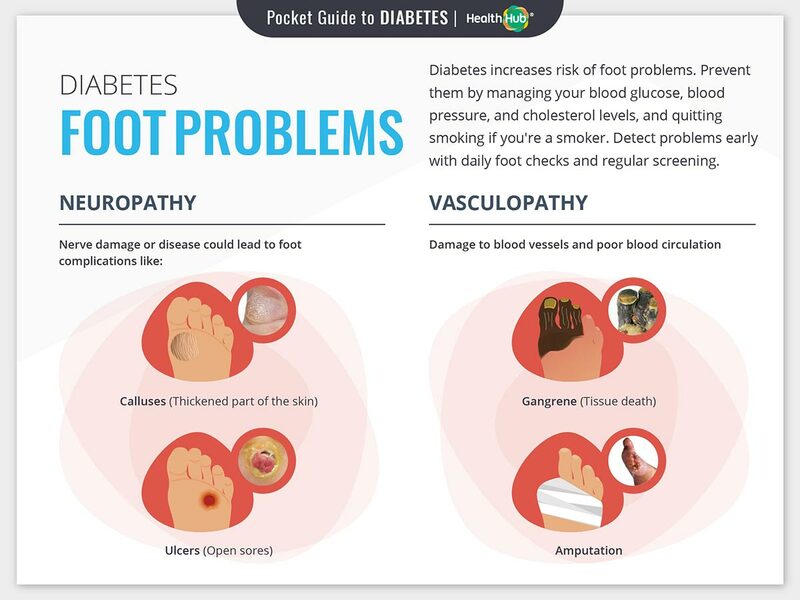 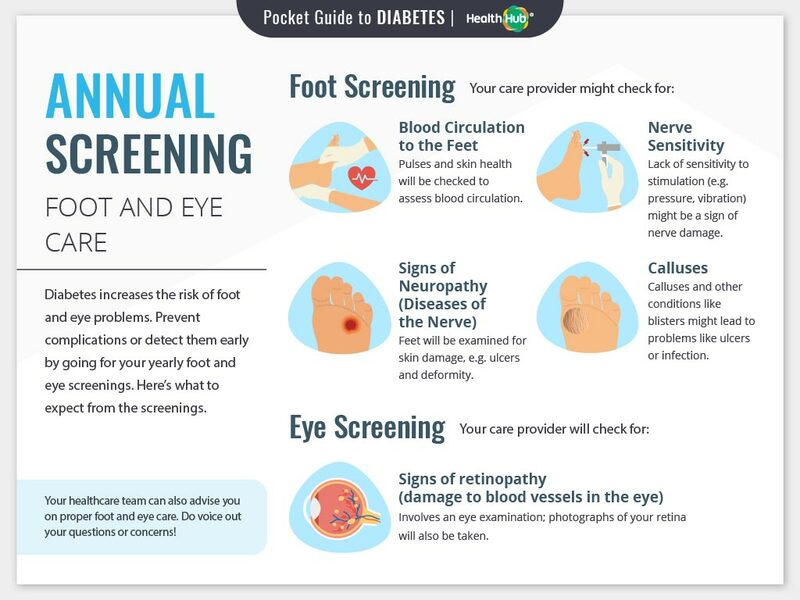 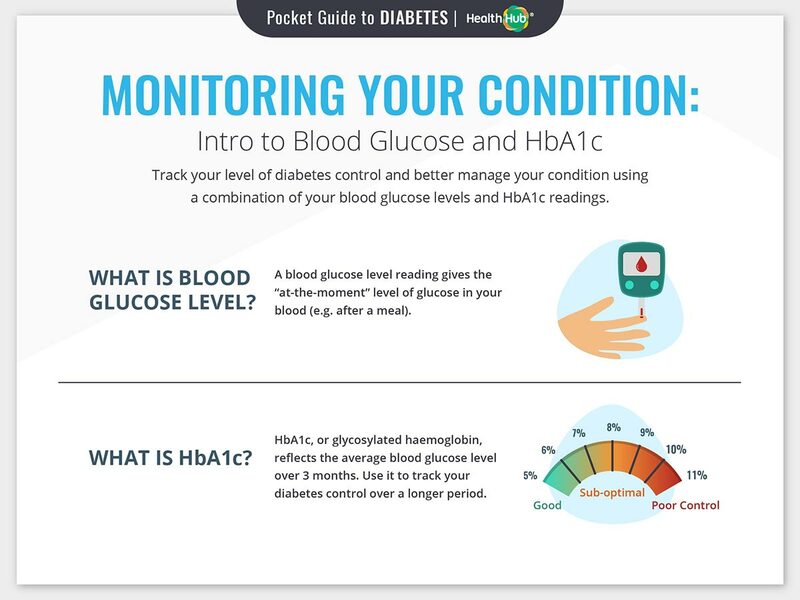 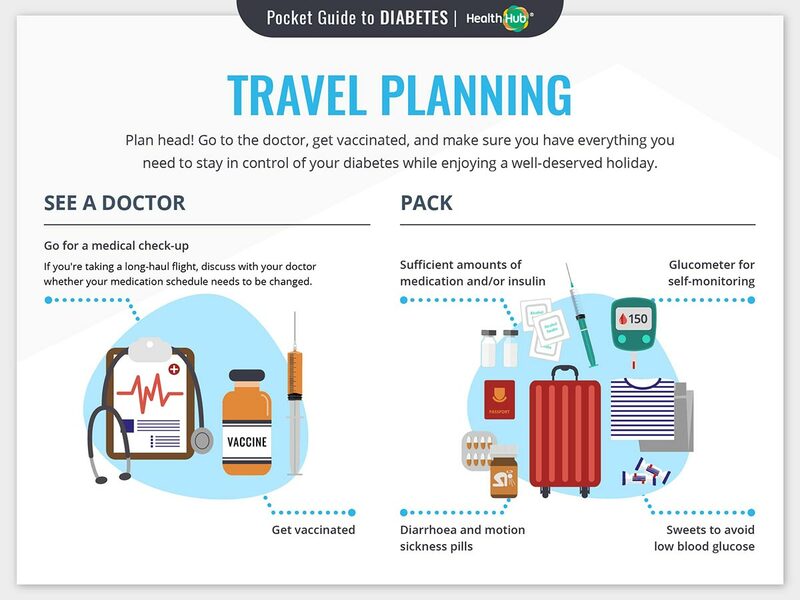 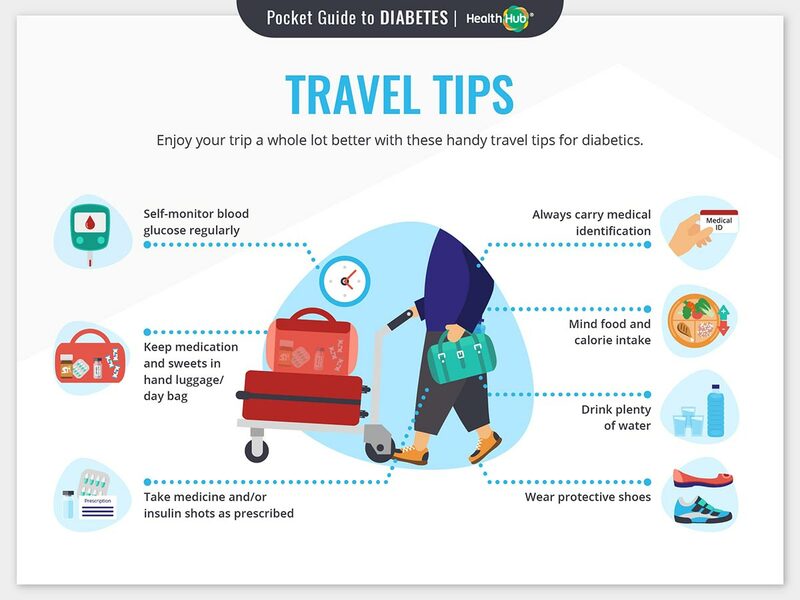 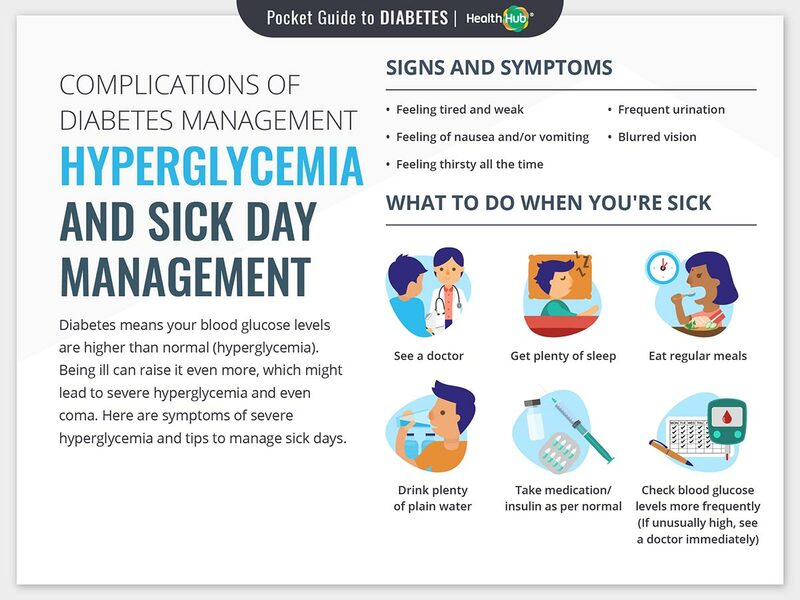 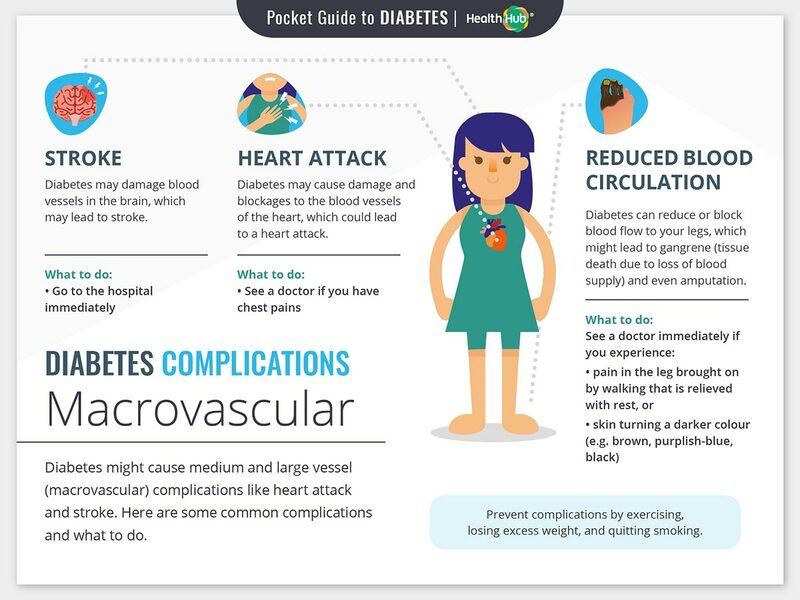 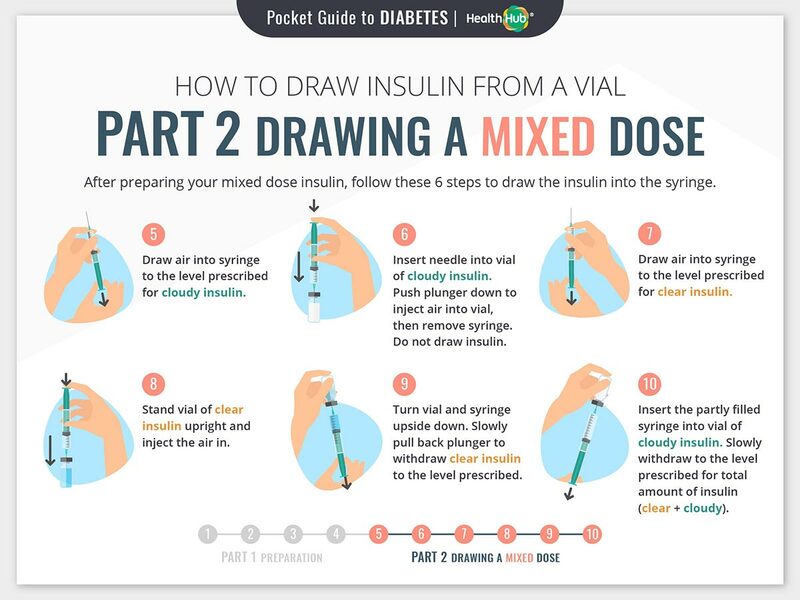 Here’s an easy to follow visual guide for all you need to know about diabetes including its signs, causes, risk factors, complications and tips to manage the condition. 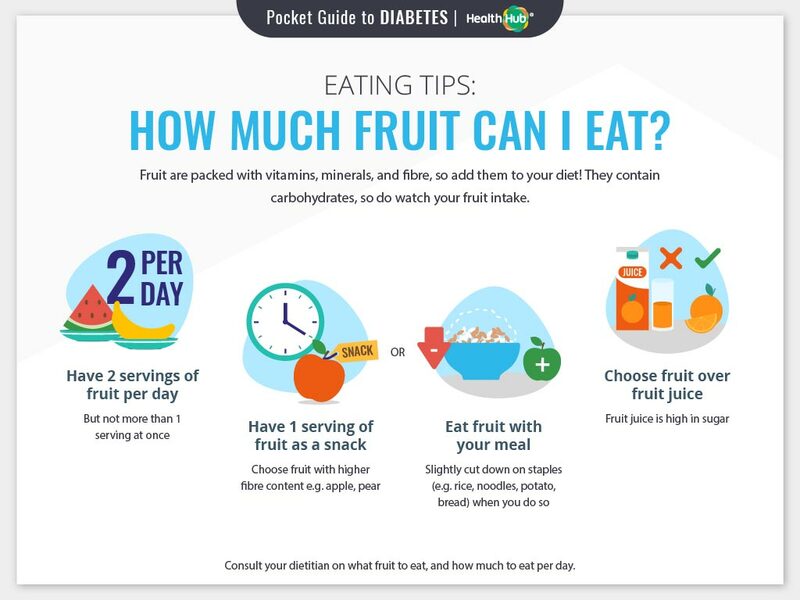 How Much Fruit Can I Eat? 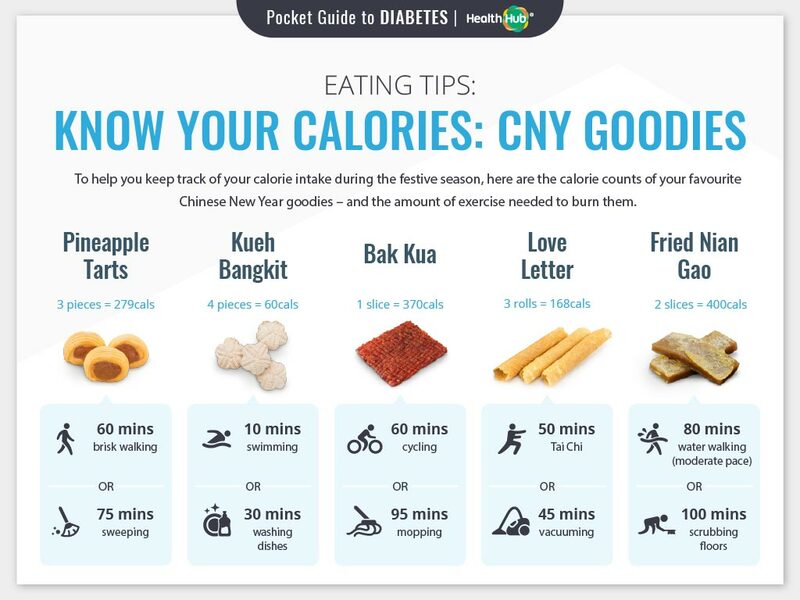 What's 1 Serving of Fruit?